Have you considered outfitting your living room or bedroom with drapes? 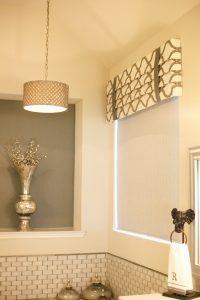 Fabric window accessories like drapes add depth to any room, and they just make your home feel more… well, homey. 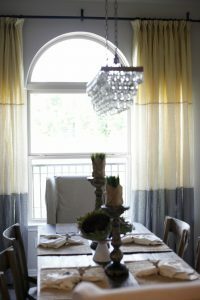 Drapes are not only decorative — they are also multi-functional. Southern Shutters Shades and Blinds are specialists in window treatments, and we are happy to say that our high-quality services now include a custom drapes expert. We would like to introduce you to Darlene Rabideau our new Drapery Design Expert at Southern Shutters. We here at Southern Shutters Shades and Blinds are so happy to welcome Darlene onto our team of experts. 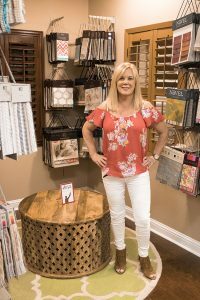 With over a decade of experience in residential and commercial interior design, Darlene has worked with local homeowners and home builders throughout central Texas. In fact, she has designed and decorated homes featured on celebrated tours across central Texas – you may have already seen her work! What can our new Drapery Design Expert do for you and your home? Come in to our showroom to discuss the look you would like to achieve, and she’ll help make your dreams come true. With hundreds of fabrics to choose from, Darlene can freshen up any room, or she can plan a new design for your entire house. If you’re thinking drapes and curtains are the same thing, you’re almost right, but there is a distinct difference between the two. Drapes are window coverings that are not made out of sheer or see-through fabrics. They are made with lined fabric, in any length, and block out light during the day to help regulate the temperature of your home. Curtains are cheaper, use less material, and are usually combined with blinds or shutters to keep out light or to create more privacy. 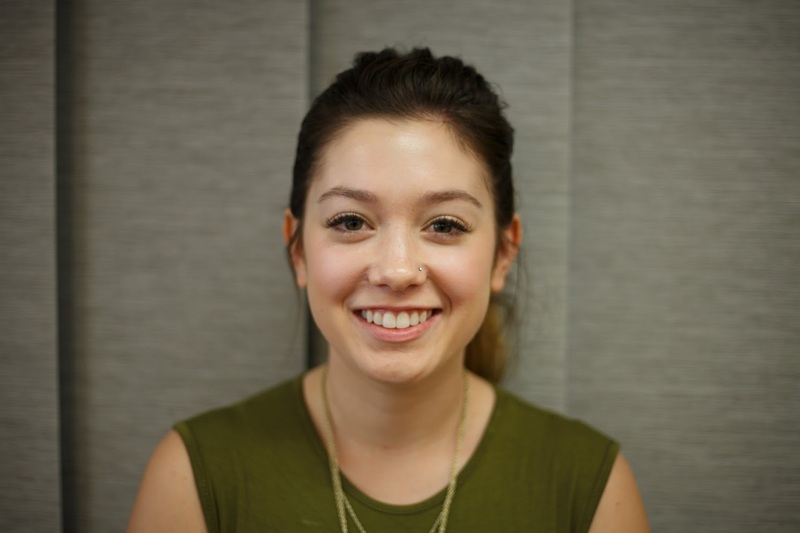 Come by and meet Darlene, our new Drapery Design Expert! She can’t wait to talk to you about what’s possible in your home with custom drapes. 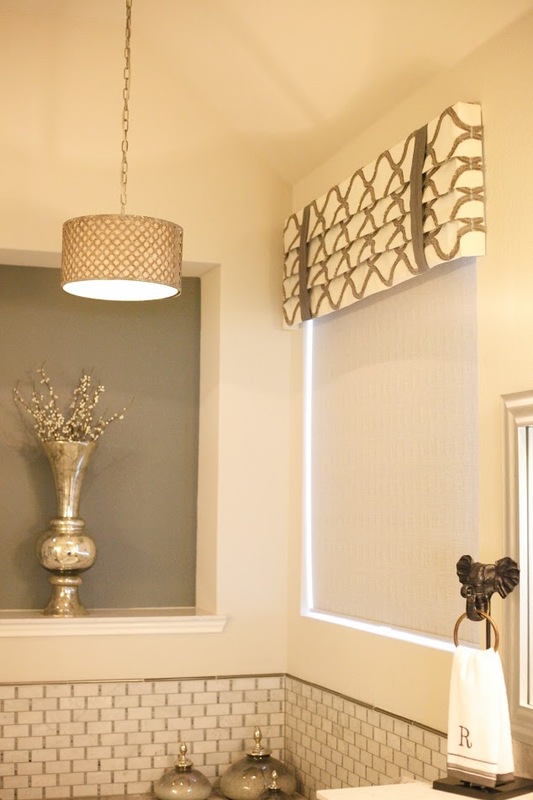 Give Southern Shutters Shades and Blinds a call, or stop by our showroom to discuss how she can help liven up your interiors with beautiful drapes designed just for your home. Call today to set up an appointment with our Drapery Design Expert, Darlene Rabideau! (512) 931 0400.